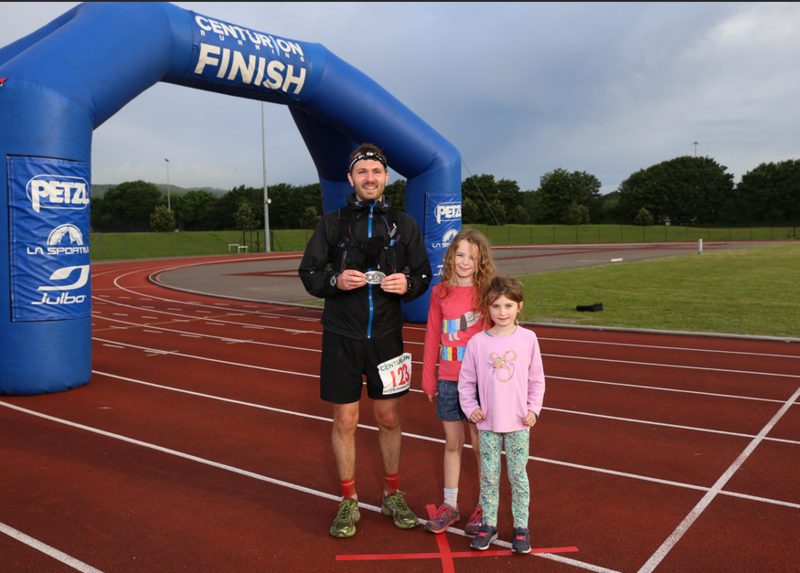 On June 11th 2016, Jamie Shergold from Dorset took part in the South Downs Way 100 Mile Ultra Marathon. This non-stop foot race is along the entire ‘South Downs Way Trail’ from Winchester to Eastbourne. When Jamie first entered this event it was purely for the adventure and enjoyment of covering 100 miles on foot! He had covered 1,250 miles over 22 weeks in preparation and training for the event. Jamie finished the 100 mile challenge in 24 hours 23 minutes and 33 Seconds raising £660 from 39 sponsors. Completing this event was a personal challenge for him and a fabulous way to raise money for Support4Henry. Thanks to all the kind sponsorship from everyone. Thank you Jamie and well done on the feat, truly amazing work.